Competition online is fierce. For any given search query, your website is likely to pop up among several direct competitors. So what’s going to set your website apart, earn the trust—and hopefully business—of the searcher? A well designed website is more difficult to spot than you think. Sure, there are sites out there that are fancy and look pretty, but that doesn’t necessarily mean it’s a “good” website. More often than not, some of the best websites you visit just work—you don’t really spend a lot of time thinking about it, because you’re able to easily navigate through the site and find what you’re looking for. 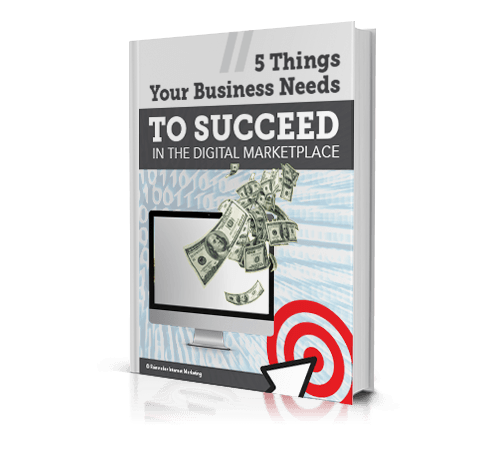 The bottom line here is to be sure you’re offering your website visitors something of value. Spend that extra minute/dollar developing strong content for your website visitors and it can pay off in dividends. 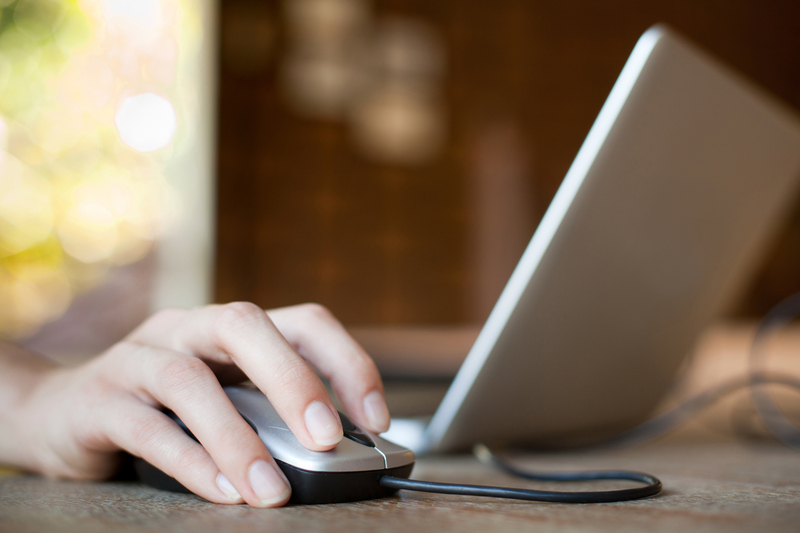 A good call-to-action on your web pages can mean the difference between a visitor and a lead. Even if you have a beautifully designed website and amazing content, if the user doesn’t know what to do next, you’re out of luck! A few well-placed calls-to-action at the top and/or bottom of your web pages can help direct visitors to perform specific actions, such as fill out a form or pick up the phone.